Over the same period, in excess of half a million older people (626,701) have had their requests for social care refused, and 7,240 older people have had the terrible experience of running down all their savings because of their care bills, leaving them reliant on the state to fund their care in future and with nothing to leave for loved ones after their death and 1,263,844 older people have developed an unmet need, such as being able to wash or dress. This is 1,805 developing an unmet need every day. “The statistics and personal stories uncovered by Age UK are deeply distressing to read. I cannot understand how the Conservative Government can hear these stories and continue to ignore the crisis in social care. “The Conservative Government has failed. 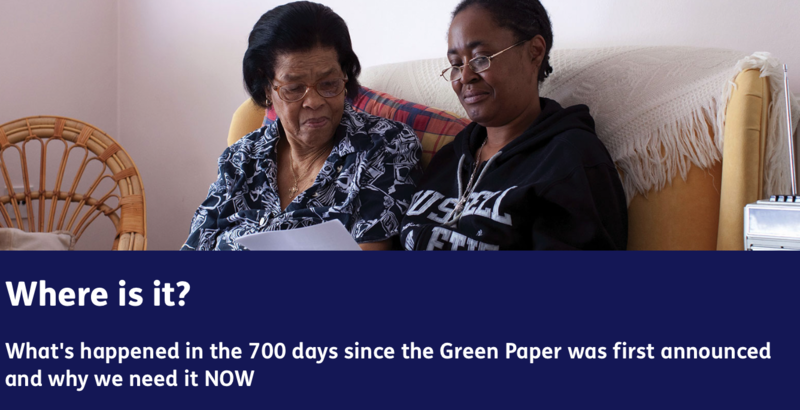 They have delayed the Social Care Green Paper six times because of their failure. The Conservatives must now work with other political parties to achieve a genuine long term, sustainable settlement for the NHS and social care. “Now is the time for answers. Every day that is spent further defining the problem and consulting on changes, is another day in which people’s lives are not being lived to the full. I am not surprised about the congestion it has been created by councils obtaining grants and using them on hare brained traffic management schemes which normally involve reducing two lane roads to one lane which leads to traffic congestion leading to increased air pollution .As for public transport we have one of the most expensive in the world .Can you please let me know why TFGM forbid Trans Dev which run run Witch way bus service through prestwich to sell return tickets to Manchester .